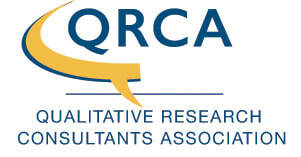 ​QRCA Advance moderating services available, if needed. CRC has expanded their technology offerings by adding CompleteView! See below and our TECHNOLOGY page for more. Check out our articles in Quirk's about the impact of quality recruiting to marketing research's future and being a "Top Product Research" company. ​​CRC's new creative space, The Atelier, is now OPEN. We have FV360 Live! The best way to experience a focus group, seeing the faces of the respondents as they offer input! Need a moderator for your project at our facility? We can help!! CRC has an in-house moderator with over 30 years of research experience (see details below). Should you require moderating assistance, just let us know! CRC's President, Chelle Precht, earns QRCA's Advance status. ​Consultants who belong to the qualitative industry leading Qualitative Research Consultant's Association can participate in the Advance program and earn the coveted "Advance" status. This is accomplished by improving their skills and knowledge through participation in seminars, conferences and other types of continuing education programs. Need a consultant? We have one and are happy to help with whatever you may need! CRC has a newly refreshed facility and a brand new creative space, The Atelier. ​This large, 28' x 28' room is designed to get the creative juices flowing. Whether for an off-site meeting or to bring your team together to design / create new products, this room has the energy your team needs to get the job done. CRC is one of the Top Product Research companies as seen in Quirk's October edition. Click on the image below for the full article. One of the best ways to ensure your industry is relevant now, and into the future, is to utilize quality standards. Recruiting via industry standards that ensure quality is of paramount importance. Read more in this Quirk's article by CRC's President, Chelle Precht. Click on the picture below for the link to the article. and/or discuss any of our technology or how we can be of service for your product testing. 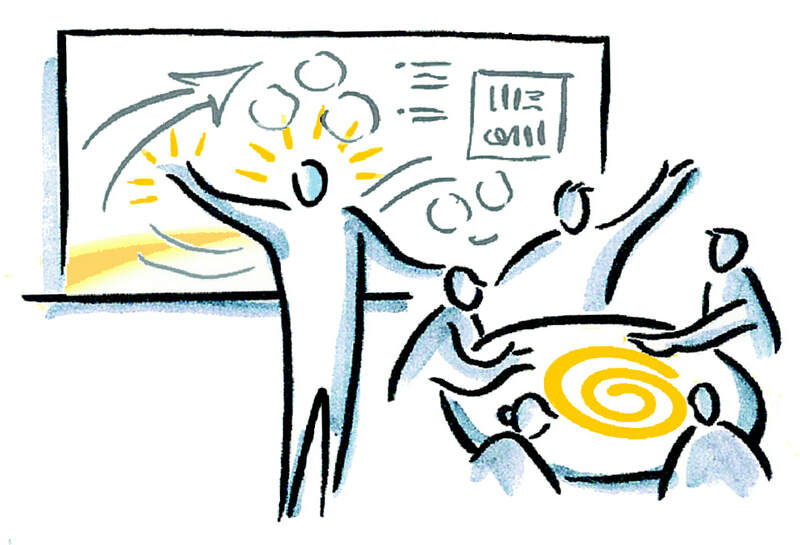 CRC offers many technologies designed to make your research projects amazing! CompleteView utilizes smart glasses and streaming technology to allow for more realistic in-context research (keeping the research much more natural, yet being able to observe). Ask us for more details! A virtual wall (single or double wide, as CRC is one of the few facilities in the world large enough to house a double wall). Feel free to contact CRC to learn about each of these capabilities and how they can be of use in your next project.